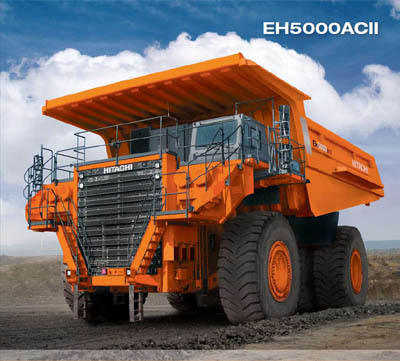 Hitachi Construction Machinery Co. produces world class products for the mining and construction industry. They have integrated their marketing operations in North, Central, and South America with Deere & Company in a move designed to streamline decision-making and improve customer support. Hitachi Construction Truck Manufacturing, the manufacturer of trucks in Canada, has a plant located in Guelph, Ontario, where they produce rigid haul trucks with a load capacity in the 40- to 350-ton class. They also manufacture the rigid dump trucks EH1100-3 and EH1700, which is their product line. Hitachi reserves the right to deny access to individuals working for competition and the attendee list is subject to Hitachi approval.